Below you will find examples of projects we have done in the past. With numerous options available for both floors and walls, you are sure to find a material in a color and style that suits your projects needs at Tile Land. We carry top quality ceramic and porcelain tiles, stone, wood, carpet, and more at competitive pricing. Whether you are searching for the perfect counter tops to bring new life into your kitchen or bathroom, Tile Land can help you revitalize your space. We carry a large selection of quartz that will modernize your room, and natural stones that will give your room a traditional atmosphere. All of our counter tops can be customized with a variety of edges to give you the look you are after. Once we install your new counters, Tile Land can also do any required electrical or plumbing work so that you can begin enjoying your new tops right away. Purchasing new cabinets may seem like a daunting task, but we at Tile Land can help you navigate through the tricky process. 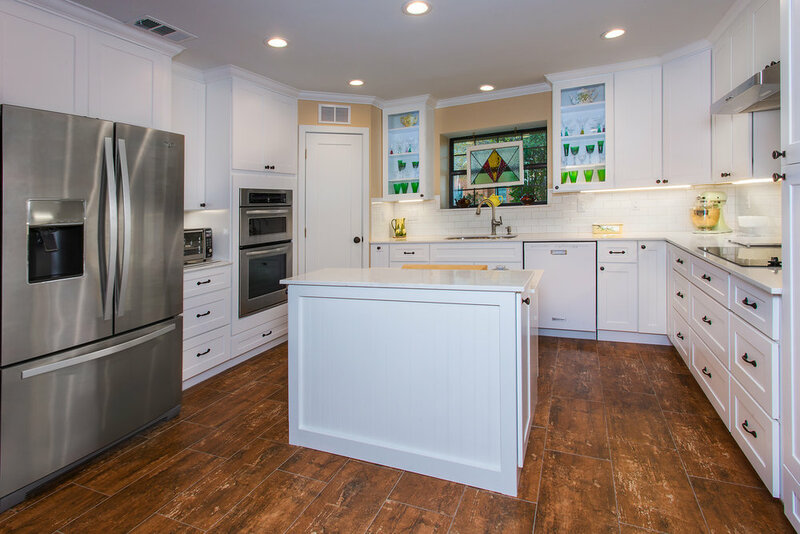 We understand that one cabinet setup does not work for everyone, so we will work closely with you to determine the best arrangement of cabinets to meet your individual needs. With a wide range of colors and styles, we can be sure your new cabinets give you the storage you desire in a style that will fit your space. Your bathroom can become an oasis of relaxation; it can be an escape from your daily stresses. 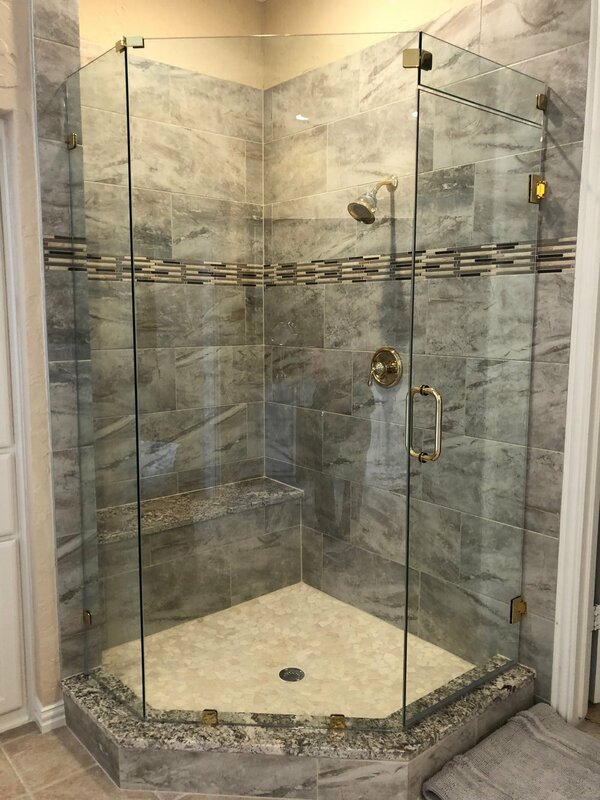 Whether you want new tile in the shower or tub surround, a new vanity top and sink, or to convert your tub into a shower, Tile Land can help you turn your bathroom into your favorite room.